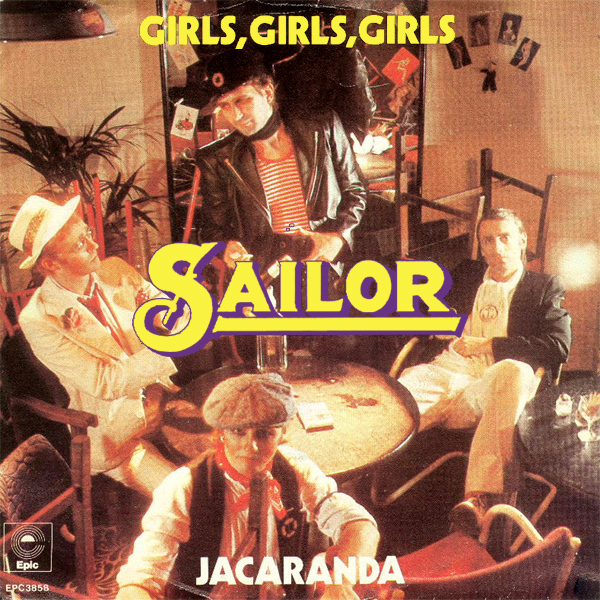 Would you not think that when Sailor set about to produce the original single cover artwork for Girls Girls Girls, that they might just have thought about putting some girls on it? Here at AllBum.Art, that's the first idea that crossed our minds which is why, on the remix you find lots of girls, six of them in fact so more Girls Girls Girls Girls Girls Girls in reality. And their t-shirts have gotten all wet too. Translucent! 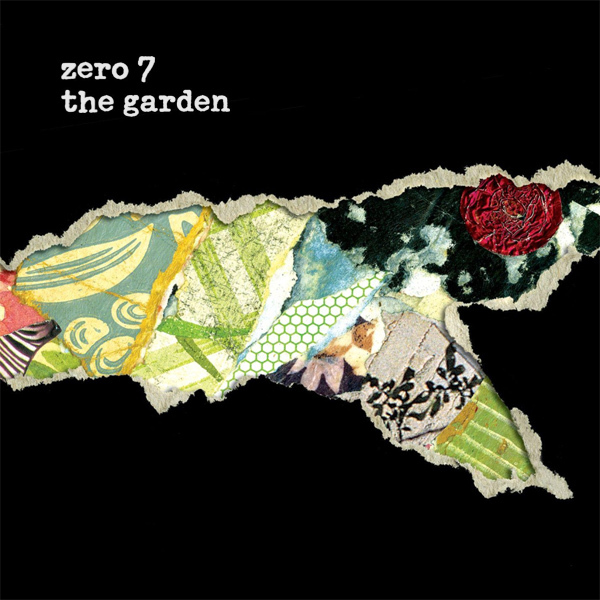 What exactly Zero 7 were trying to indicate on the original front cover artwork for their album The Garden is not clear. It seems to illustrate a patchwork of pieces of paper with random designs on them. On the remix we find a babe happily watering her garden using her cute blue watering can. It looks like just the kind of garden that you could spend a happy sunny afternoon nosing about in. Flowers! 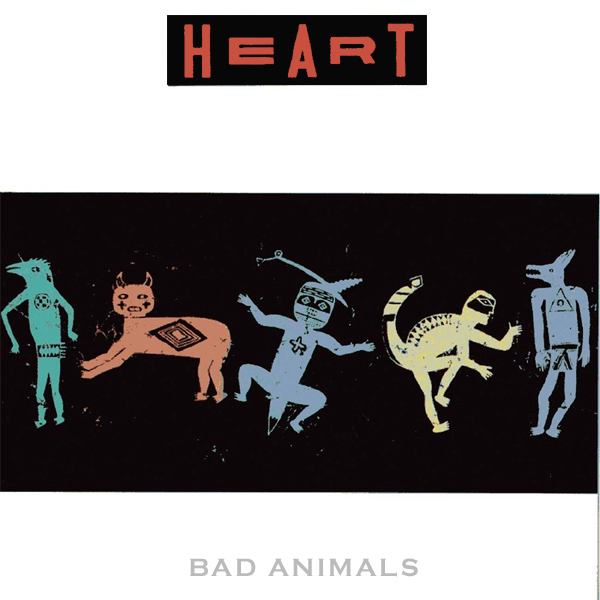 In a way, the original album front cover artwork for Bad Animals by Heart does at least depict some animals, that are quite badly drawn, so kudos to them for that. On the remix we find some other animals (the green one is maybe a lizard, the black and white one a zebra, we are not sure what the purple one is meant to be) who are also being quite bad, hanging out together in the jungle. In another way, though, they aren't that bad at all. Dangerous! 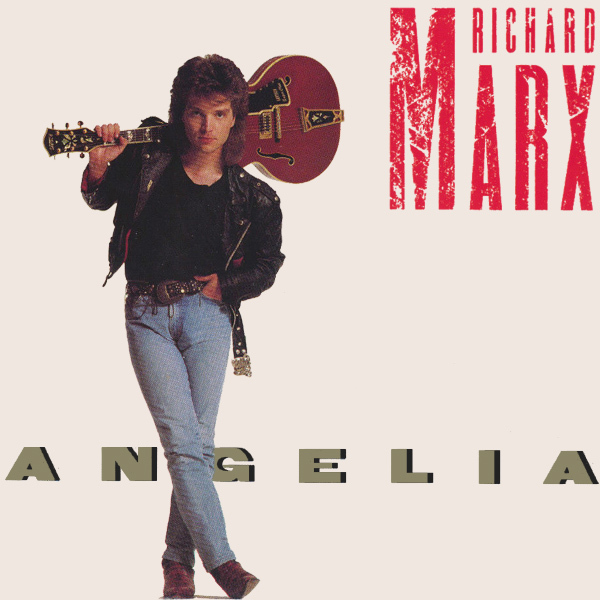 Another remix for Richard Marx, this time for his song Angelia. 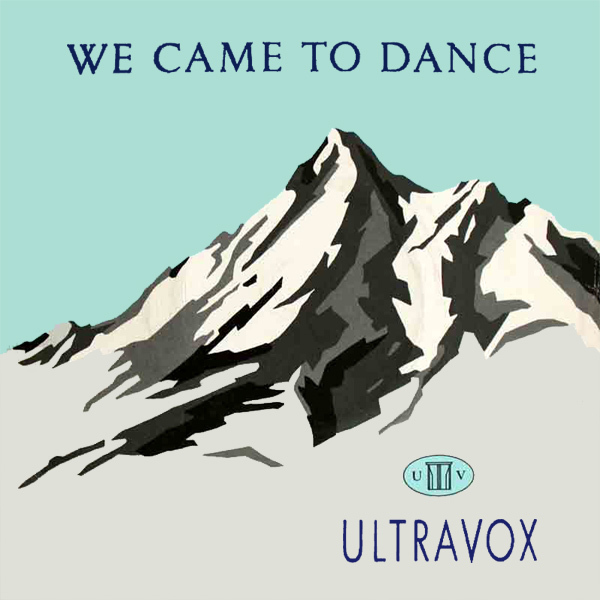 On the original single cover artwork we see that Mr Marx is standing holding his guitar. This begs the obvious question of who Angelia is, unless, of course, it is in fact the name of his guitar. On the remix we find an angel of a babe, who could well be called Angelia as she stands looking over her shoulder at us over her feathery wings. Ascend! There seems to be a never ending supply of Depeche Mode songs to remix. 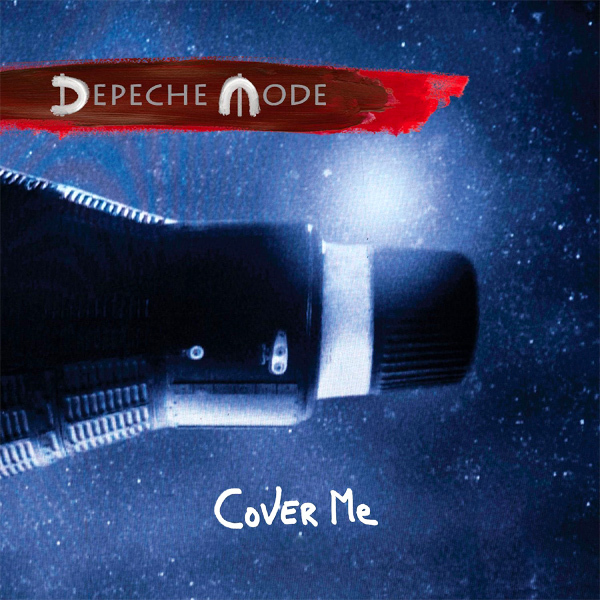 Today it is the turn of Cover Me. 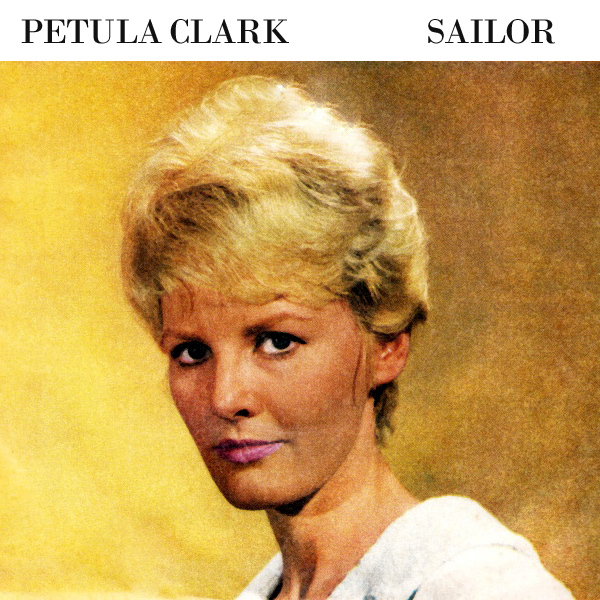 On the original single front cover artwork we find what seems to be a spaceship made of an old plastic bottle. Far more appropriately on the remix we find a babe who seems to need to be covered because she is embarrassed that her bikini has gotten lost somehow. Anyone offering to do the covering for her? Form a line. Sandy! Would you believe it? Yet another remix for Depeche Mode and this time it's a triple-play too. 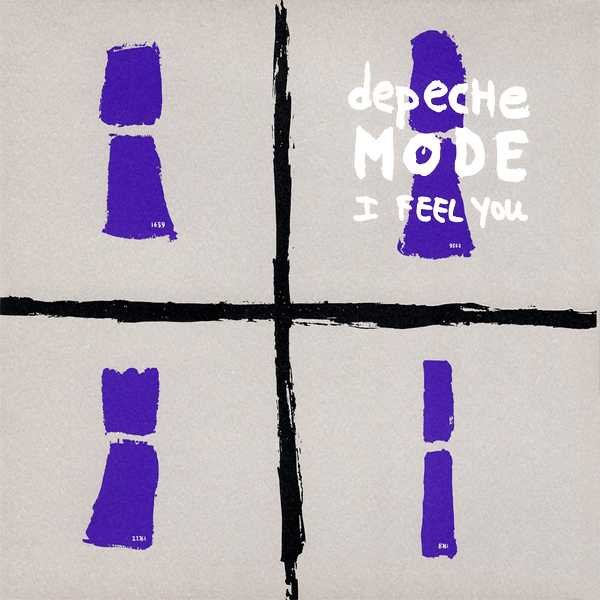 On the original single cover artwork for I Feel For You, we find nothing more than four badly drawn keyholes. On the first remix two babes are feeling for each other. And on the second remix, the same kind of thing is occurring, but this time with high heel boots and leggings. Touchy! 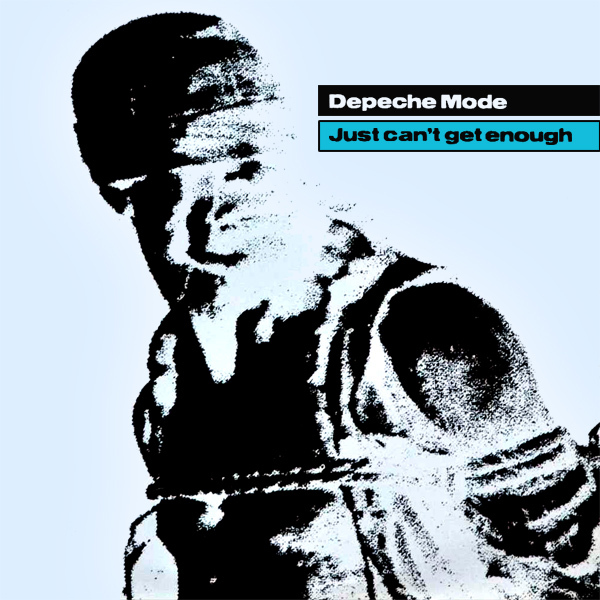 Whilst we are on the subject of Depeche Mode, here's yet another remix, this time for the front cover of their single Just Can't Get Enough. On the original artwork we find some kind of mummy, or failing that, a man badly wrapped in bandages at what must have been some kind of highly rudimentary medical facility as they tied him up with rope too. On the remix we find literally lots of babes. Now it could be argued that even this many is not enough, but who's to say that there aren't literally lots more just off the edge of the page. Hidden!